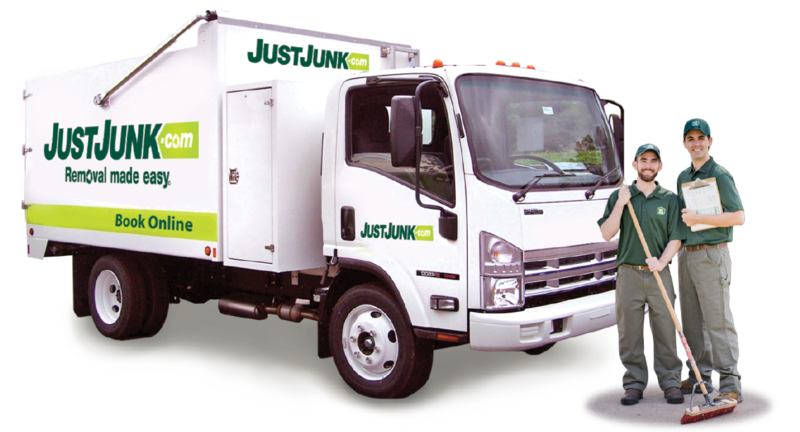 Junk Removal Leamington | JUSTJUNK | Book Online Today! Are you tired of letting that unwanted junk pile take up valuable living space in your home? Contact JUSTJUNK Leamington, and our uniformed professionals will confront your clutter using our all-inclusive junk removal service! 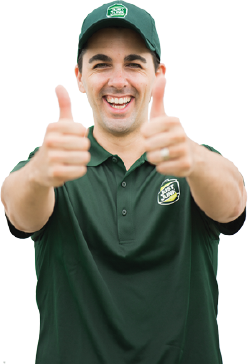 For unbeatable, volume-based rates, our Leamington junk removal team always performs all of the work for you, from the junk pickup and hauling, to the junk disposal and recycling! 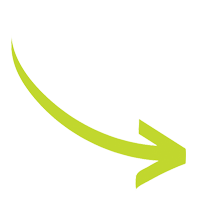 JUSTJUNK guarantees fast and friendly Leamington junk pickup with our same or next day service. Simply schedule an appointment with the Leamington junk removal team, and they can arrive on-site to assess your items, and present you with a quote. By creating a pricing system based on volume, our rates only reflect the amount of space that your old appliances or trash items fill up in our truck – meaning no hidden labour or disposal fees! As long as you approve of your established price, the Leamington junk disposal team can begin the job right away – with no rescheduling needed! Just sit back, relax and watch as our fully insured service professionals make all of your Leamington junk hauling, pickup and disposal duties look effortless! The Leamington junk disposal team recognizes the important environmental role that they play in helping to keep reusable materials out of our city’s landfills. That is why they actively sort through each truckload that they collect to deliver reusable items, including quality furniture, appliances and old electronics to local charities and recycling facilities. As a result of their commitment to keeping Leamington green, they successfully divert up to 60% of each collected load away from the dump! To get rid of junk in Leamington, just call JUSTJUNK! Our Leamington junk removal team offers same or next day service to offer appointment times that conveniently fit your busy schedule. Book online! For answers to your removal questions, contact a live service member at 1-888-586-5888.